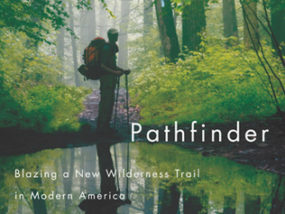 Learn About Trails. Learn About America. 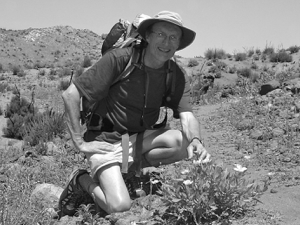 Sign up for my short, fun tips and photos about some of my favorite hiking topics. (I promise upon pain of death not to share your information with anyone). 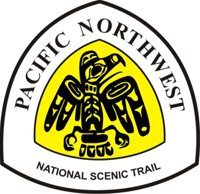 You will receive a confirmation email and a link to enable you to obtain a free download of the out-of-print, 2001 "congressional route" guide to the Pacific Northwest National Scenic Trail. History: Founded by Ron Strickland in 1970. Congressionally designated a National Scenic Trail in 2009.